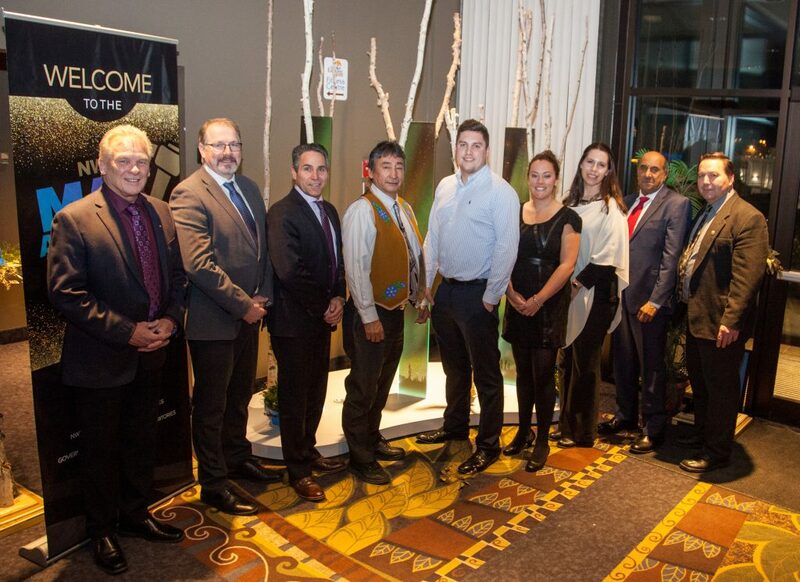 The annual Northwest Territories MAX Awards celebrate and encourage excellence in mining and exploration. The awards are co-sponsored by the NWT & Nunavut Chamber of Mines and the Government of the Northwest Territories. MAX awards recognize northern individuals, businesses, and organizations that have generated opportunities and demonstrated leadership in responsible and successful resource development. The 2018 nominations are open until October 1. Visit the MAX Awards portal for more information and nomination forms for the five categories.